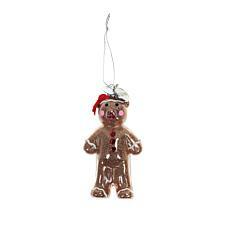 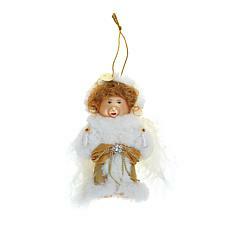 It's a sweet, sweet holiday season with this sparkling gingerbread bear hanging on your tree. 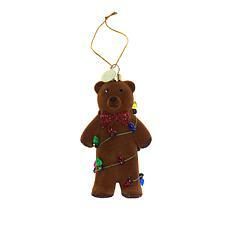 Adorned with red heart-shaped Swarovski crystals instead of gumdrop buttons, this bear is the absolute height of saccharine fashion. 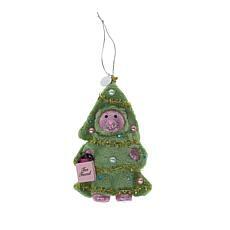 Celebrate this holiday in sugary style knowing your purchase benefits St.